I wept this morning for a man I never even met! I wept because I am afraid….lest the world forget! To keep what Nelson stood for alive from day to day. To help the world remember the example of his heart. To find Mandela’s strength myself and grab it with both hands. And showed the world such grace regardless of his personal cost. But Nelson stopped the hate and the resentment winning through. In changing all our futures and the difference that you’ve made. And so, as one big family, our work has now begun. But we all stand united: YES! 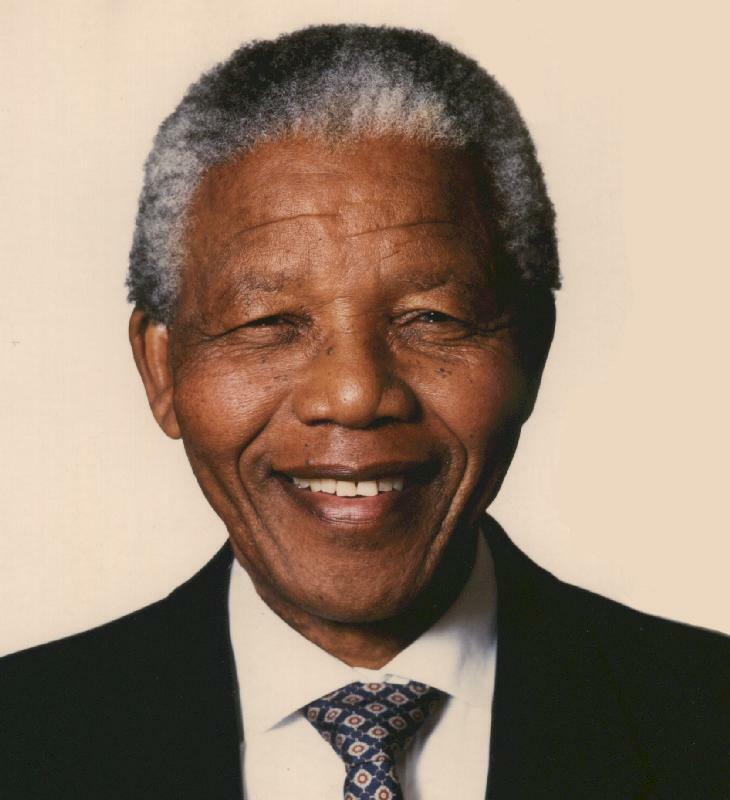 Mandela is very grate leader …..very nice post . grate site .